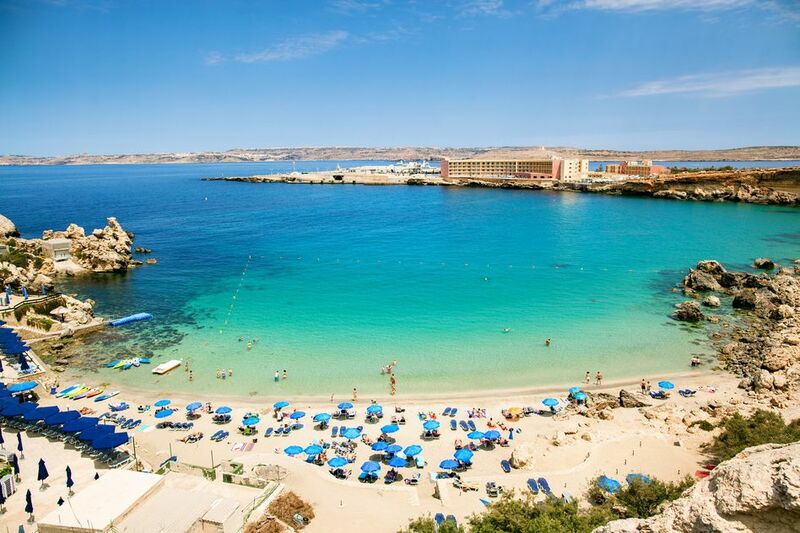 Why Malta is your next holiday destination! 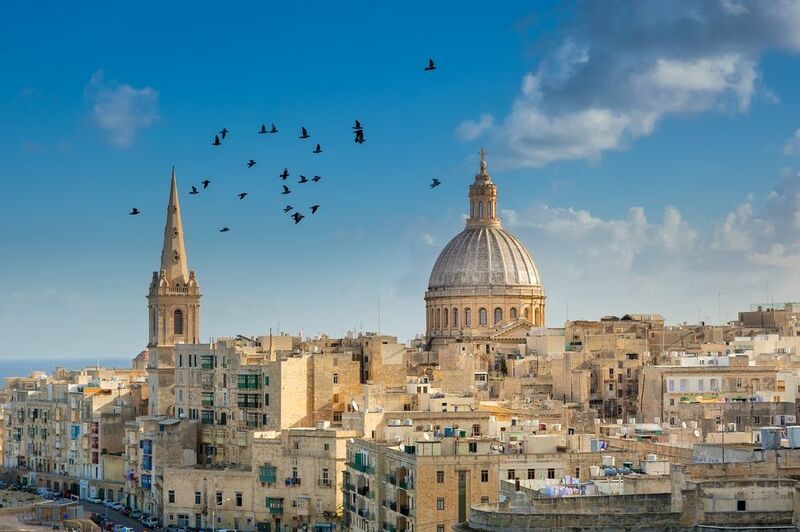 Malta is perhaps one of the most underrated holiday destinations in Europe: wonderful climate and beaches; unique, sumptuous cuisine; myriad cultural events throughout the year; and a greater density of historical sights than any country in the world! In short, this sunny island paradise has something for everyone, and if you go, you’ll wonder why you didn’t visit sooner! 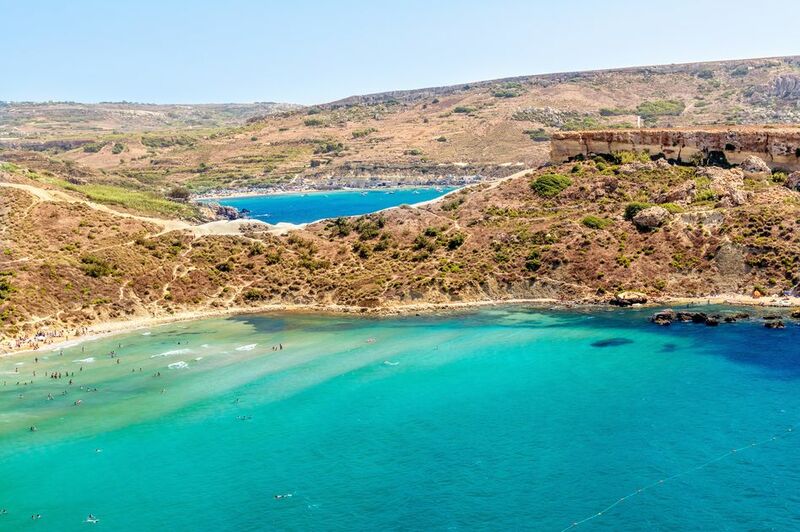 So, if you’re not convinced already, we’ve decided to help out by listing the top reasons why Malta is your next holiday! 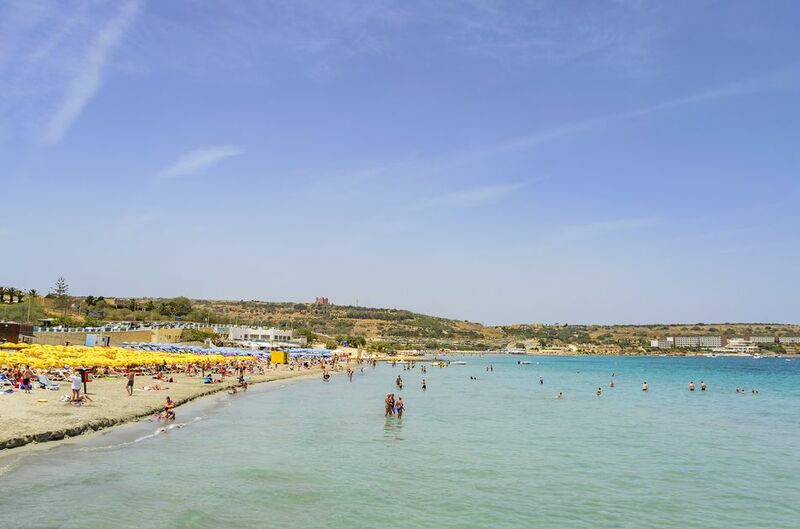 Being an island, Malta has many fantastic beaches, and the climate to match! The nation is blessed with a staggering 300 days a year of sunshine, and barely any rainfall during the summer, making it a favourite among those who require near-guaranteed sunshine when on holiday. Perhaps the most famous beach is Golden bay. This broad expanse of sand has all the requisite facilities for beach fun: sunbeds, restaurants, beach huts, umbrellas, water sports, you name it! However, it can occasionally get a bit crowded, especially on summer weekends. If you prefer a more chilled atmosphere, you can easily head to Ghajn Tuffieha in the next bay along. Its protected status combined with its distance from the main road ensure it remains pleasantly quiet, even when the other beaches are full. 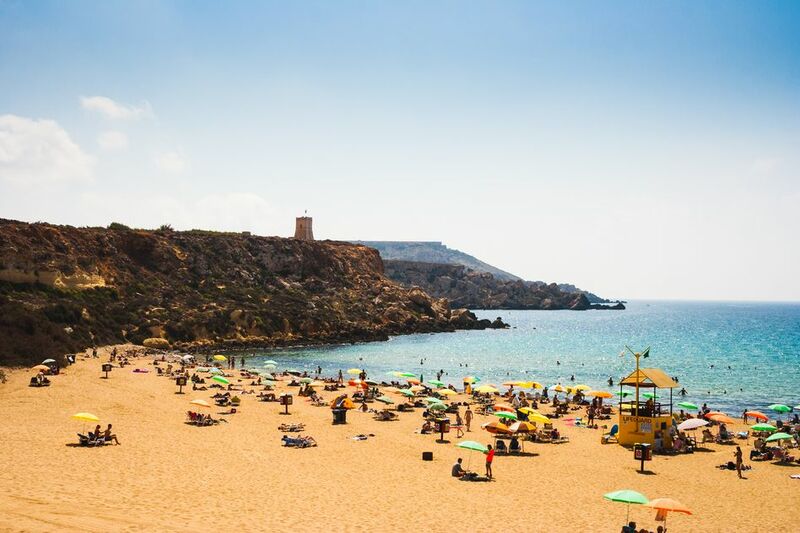 Another beach you absolutely cannot miss out on is Mellieha bay, an 800 meter stretch of dazzling white sand which gives way to shallow, turquoise water, absolutely perfect for kids to swim in. 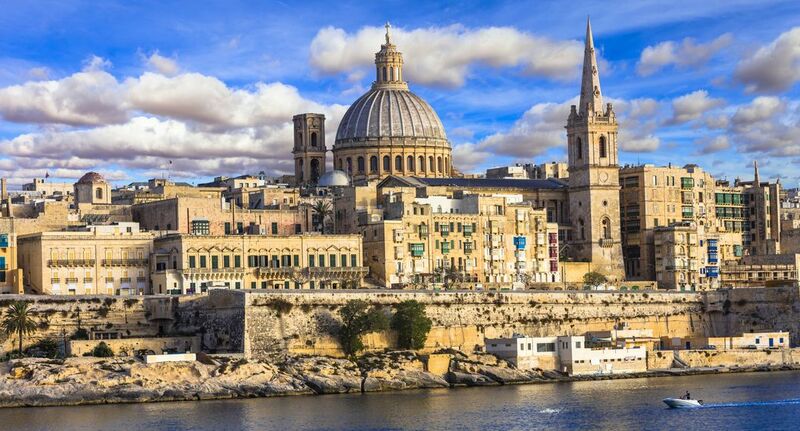 Malta probably has one of the most intriguing histories of any country in the world. Over the past 7,000 years, it has been ruled by the Romans, the Moors, the Knights of Saint John, the French and the British. The result: a wondrous emporium of fortresses and megalithic temples. If you really want your mind blown, head to Hal Salflieni Hypogeum, an underground complex of halls and burial chambers built more than 6,000 years ago! It’s the only prehistoric burial site in the world that is accessible to the general public. They only accept 80 visitors a day, so make sure to book well in advance (it’s worth it!). 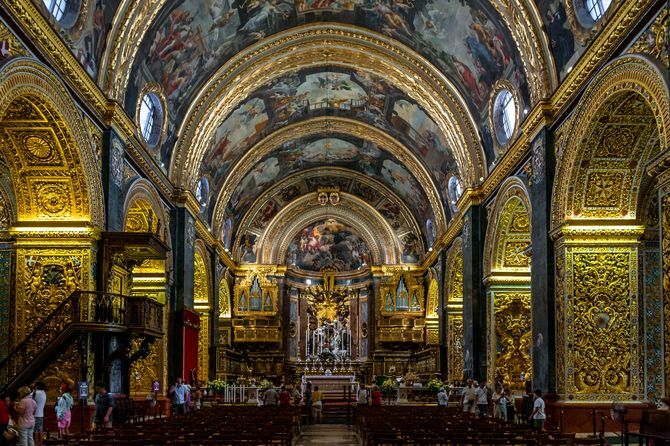 Valletta is packed with cultural treasures, including the breath-taking St John’s Cathedral. This gem of baroque architecture was built for the Knights of Saint John. In the subsequent years, it was gifted with some of the finest art known to man. It remains a sacred worship point. Entry costs 10 euro (but free for prayer). The area is also home to some of the best villas in Malta. 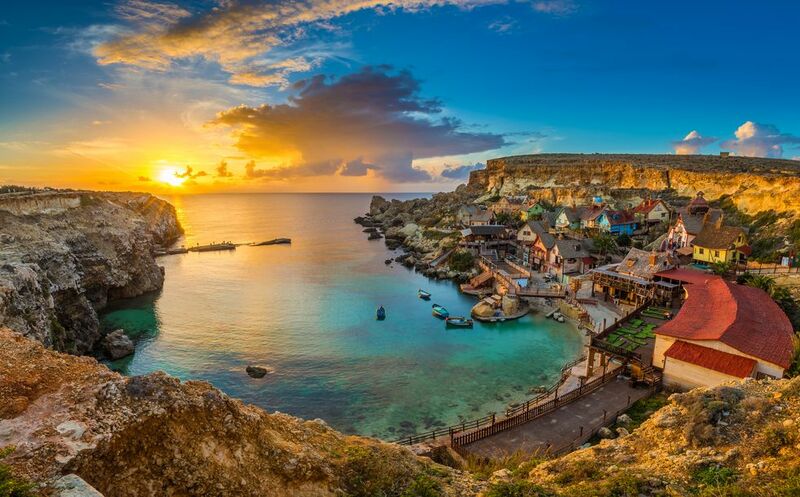 Malta is also home to Popeye village, the set used by Paramount Pictures and Walt Disney pictures to shoot the film based on the legendary comic strips. It’s now loaded with fun activities, such as rides, minigolf, shows, and much more. There’s even a free wine tasting for the adults! Maltese cuisine is an intriguing blend of traditional island recipes and influences from the various civilisations that settled there. 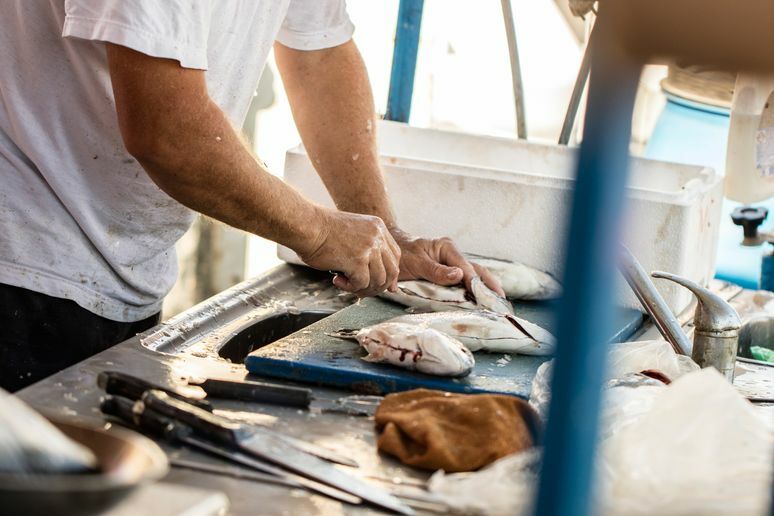 The result is an eclectic Mediterranean food culture, with many of the dishes revolving around the two most popular types of meat; fish and rabbit. Lampuka is the national fish. Most restaurants offered it grilled in lemon or baked in wine. They also put it in a delicious pie called Lampuki Pie. 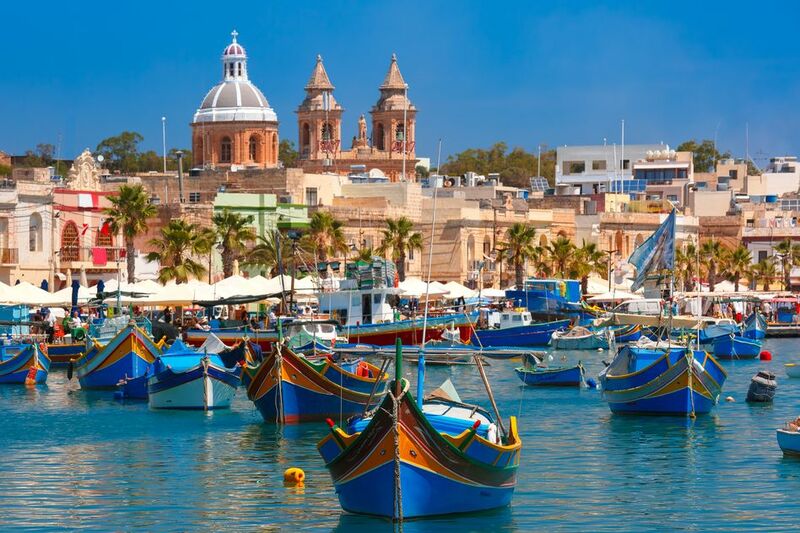 For the freshest catches, head to Marsaxlokk harbour where the colourful bobbing boats bring daily catches to the local restaurants. Tartarun restaurant is particularly revered among locals for its creative dishes. 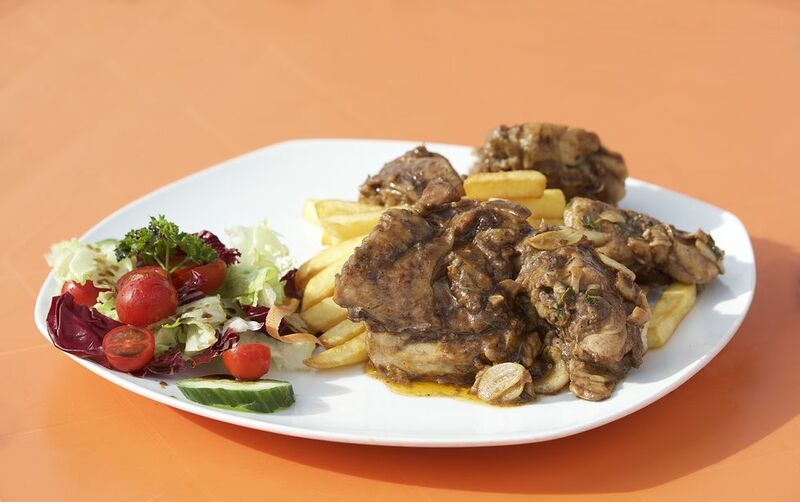 For the best rabbit, go to Ta’Marika restaurant in the central town of Mosta, where your food will be accompanied by a live band playing traditional folklore music. Whatever you do, don’t leave Malta without sampling the delicious snack ‘hobz biz-zejt’ – bread dipped with olive oil, rubbed with tomato, then stuffed with a mixture of capers, tuna, garlic and onion – delicious! The quantity of cultural events for such a small country is astonishing. On most Sundays, you will find the In Guardia Parade, an exhilarating re-enactment of military drills that took place during the early 17th century, set in the backdrop of the magnificent Fort St Elmo. 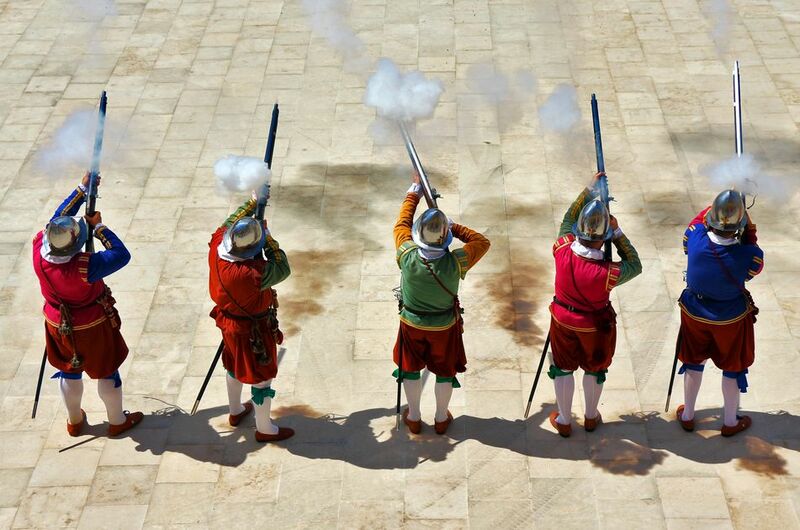 Canons fire, full-dressed soldiers duel in the streets – it feels like being in a time machine! They usually start around 11 am, tickets are 7 euros for adults and 3 euros for children. Check their website for exact dates. If you are there in February (the month where locals celebrate carnival), make sure you attend the Feast of Saint Paul, a one-day extravaganza of parades, costumes and confetti. 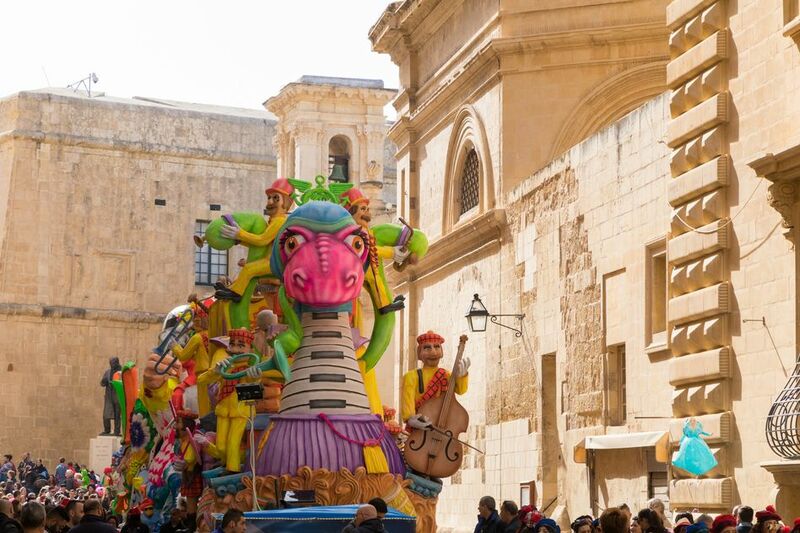 Locals know the wildest celebrations take place in the village of Nadur in Gozo. 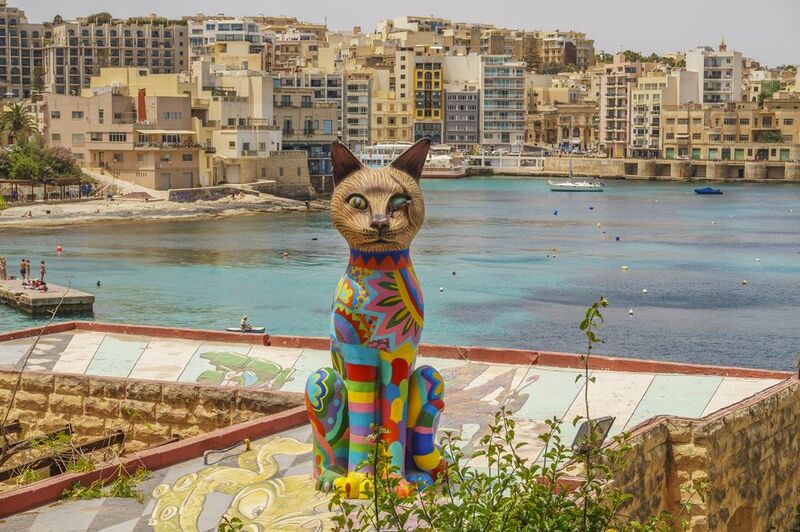 To sample the best of the Maltese arts scene, head to the Malta arts festival in Valletta in July. A wonderful celebration of music, theatre, dance and visual arts, all taking place in the most prominent cultural buildings. The town also hosts a well-respected jazz festival. 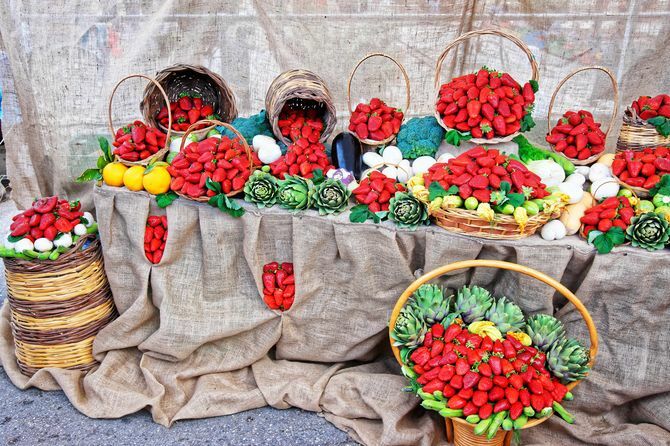 If you’re looking for something more laid back, head to the charming annual strawberry festival in the old agricultural village of L-Mgarr. The strawberries from the surrounding fields are gathered and transformed into all manner of strawberry-related treats which are then sold throughout the village. The festival has become increasingly popular, so get there early to get a parking spot.